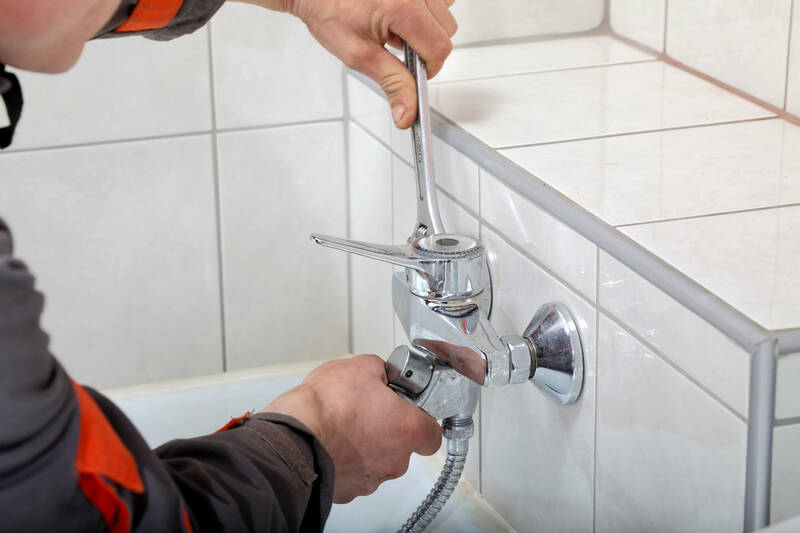 Did you know that O’Shea Plumbing isn’t just your friendly go-to for home plumbing issues, but that we are also involved in several large-scale commercial applications? The Australian Conservation Foundation (ACF) in Carlton, VIC, is one such client. An undoubtedly magnificent building, ACF also leads the way in Melbourne for green buildings and conservation. It is Australia’s peak national environment organisation, with over half a million people involved in speaking out for a world “where forests, rivers, people and wildlife thrive”. ACF are proudly independent, entirely non-partisan and funded via community donations. The administration at ACF is also a proud, long-term customer of O’Shea Plumbing. ‘Andrew’ (the maintenance manager the ACF) has used our services for many years now. Here are O’Shea Plumbing, we carried out various works for this organisation over time, including installing mixer taps, water tanks, toilet systems and much more! The ACF is just one of several large buildings that O’Shea Plumbing regularly services, particularly within the greater Melbourne region. We are so proud to assist not-for-profit, philanthropic and altruistic organisations and their endeavours. Getting involved in our local community is always a major perk for the team at O’Shea Plumbing!